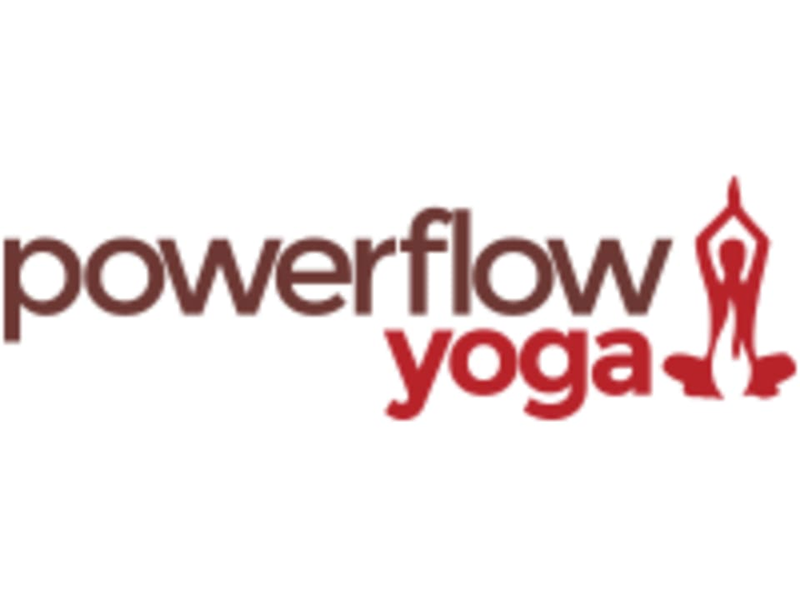 Hot Powerflow Vinyasa is our signature, upbeat yoga practice that gets you out of your head and back into your body. You’ll work hard to link together your movements and breath while you flow through a series of traditional yoga poses. And since the best things in life don’t come easily, we heat the room to about 95 degrees. It’s a sweaty, powerful and meditative experience that will help you turn down the noise of everyday life. This open-level class is set to music. Modifications and variations will be offered to tailor the practice to your individual needs. Susan is seriously a gem. Very challenging but love her approach. She goes through all the steps to get into a pose and enforces that the practice getting to it is part of the process and to be patient. Def one of the best instructors out there! Best hot yoga class I’ve been to until now! Clarissa was amazing and I loved the sequence! Way too overcrowded, 30+ people in a small studio.. no air to breeze at all plus it’s 98 degrees hot..